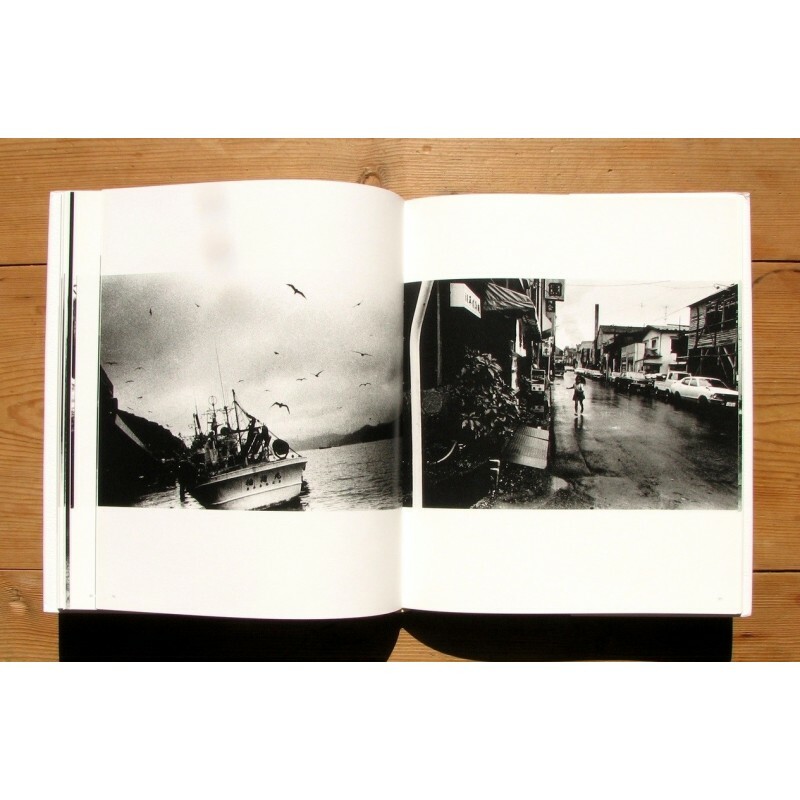 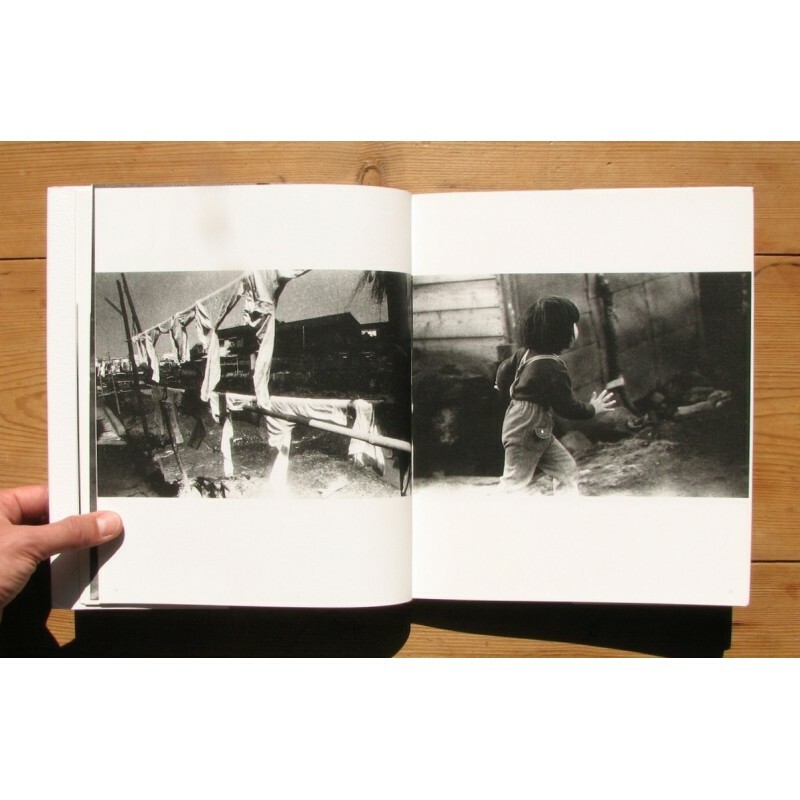 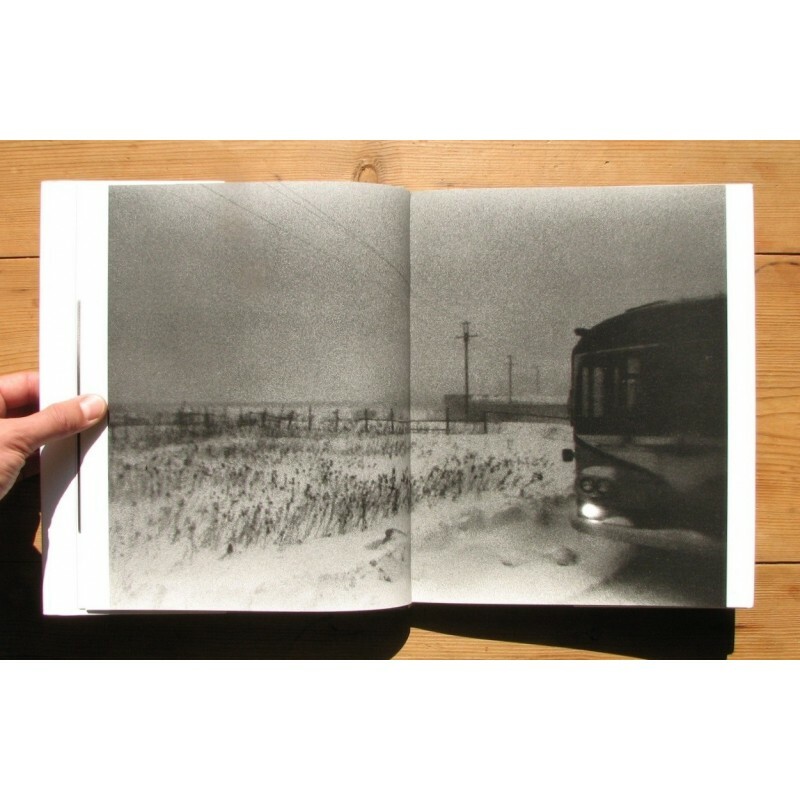 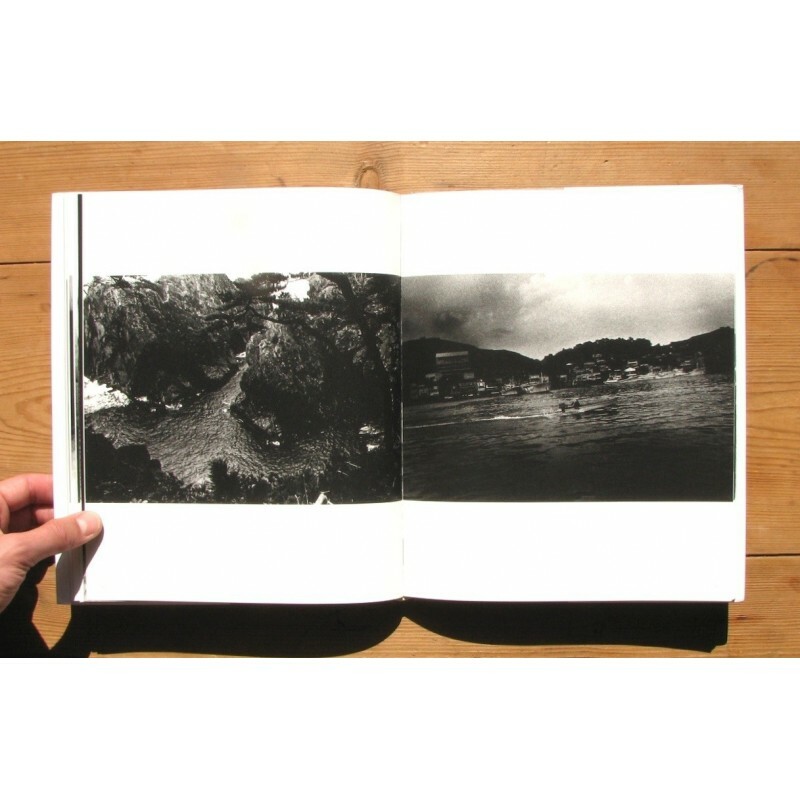 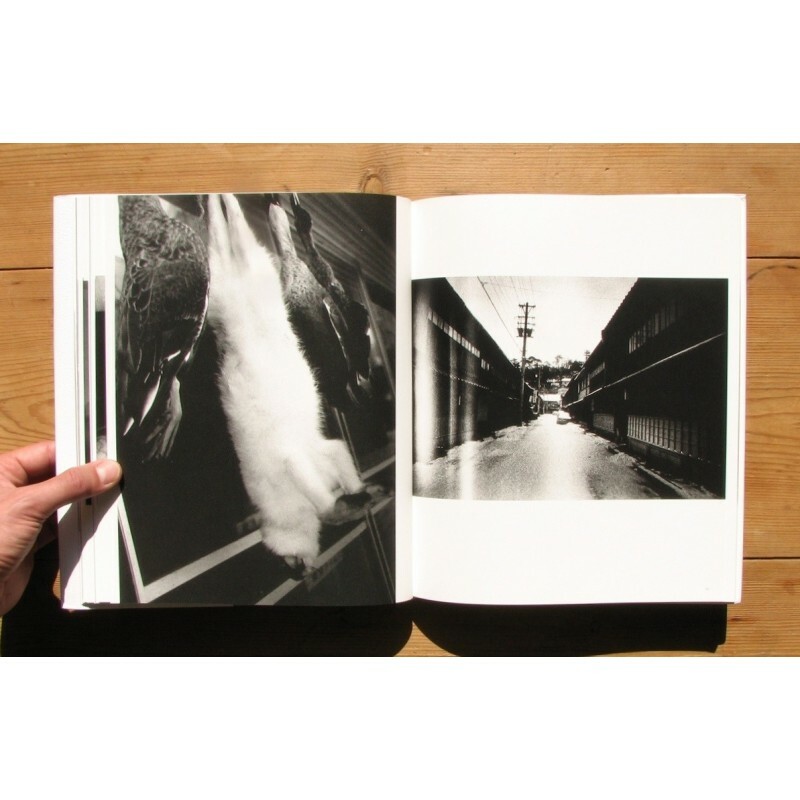 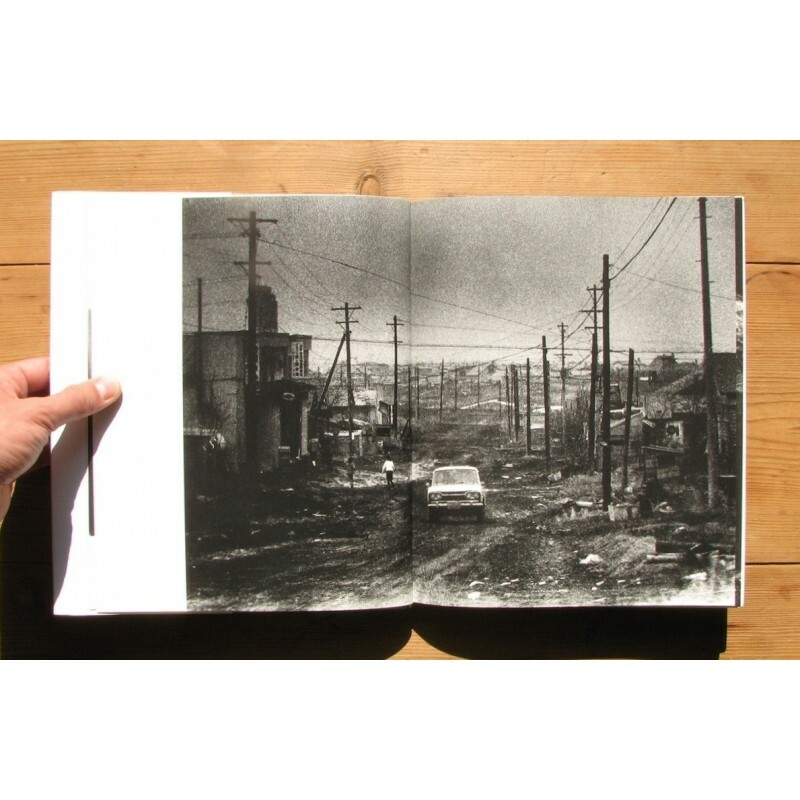 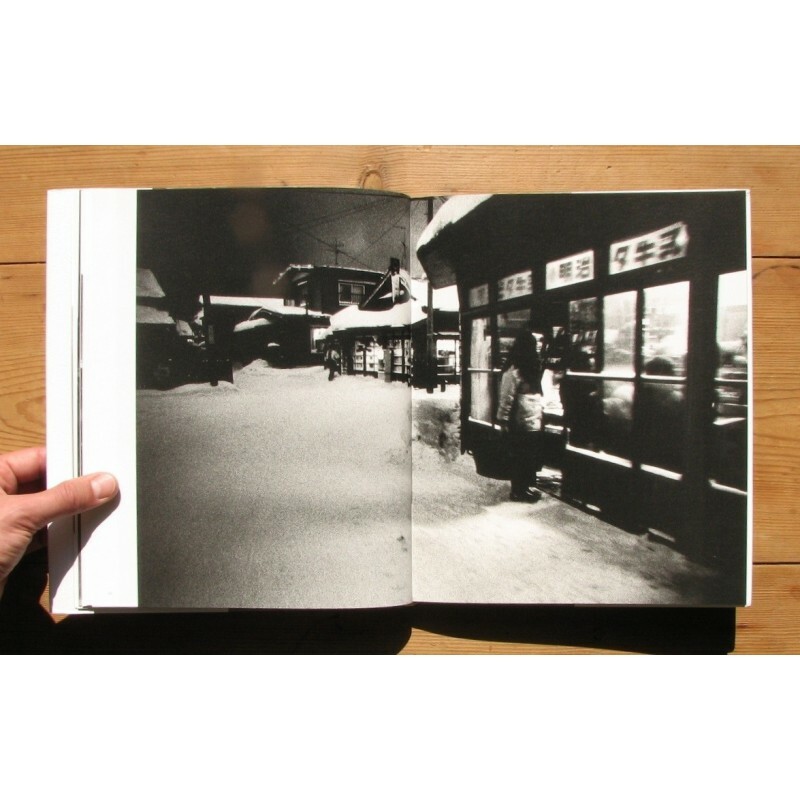 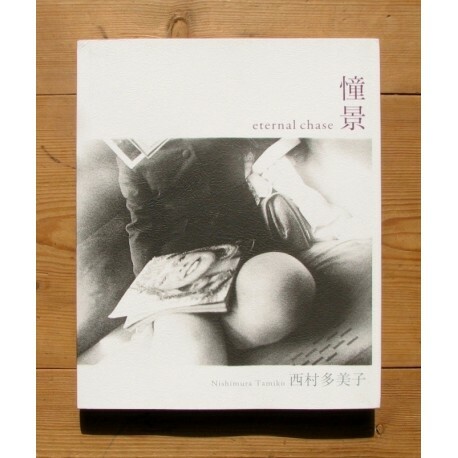 Eternal Chase by Tamiko Nishimura is the road book of a young woman during her trips to several remote places of Japan, as a student in the late 60's and as a young professional and simple traveller in the 70's. 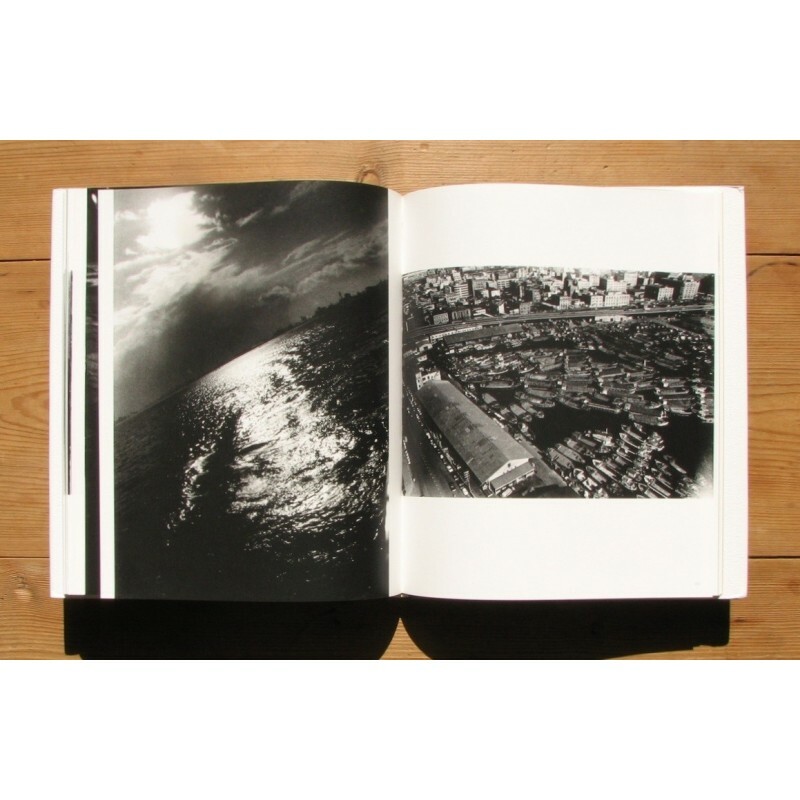 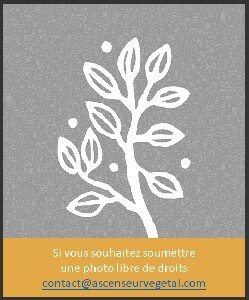 Really great images and a beautiful book on all accounts, that will invite you to open it again and again! 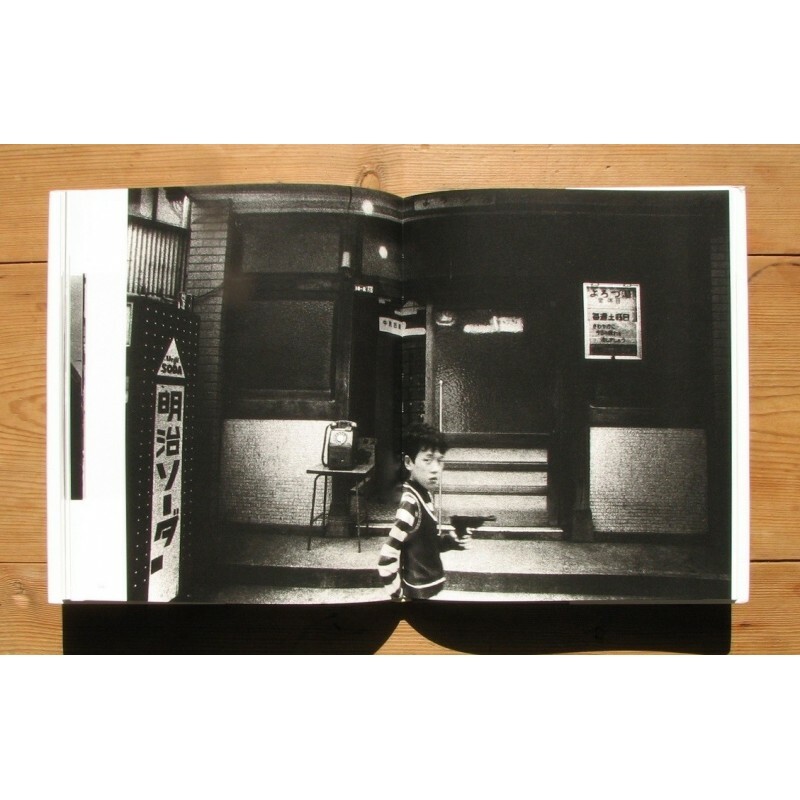 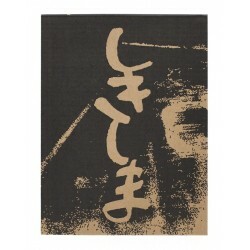 Texts by Hirashima Akihiko and Nishimura Tamiko, in Japanese and English. 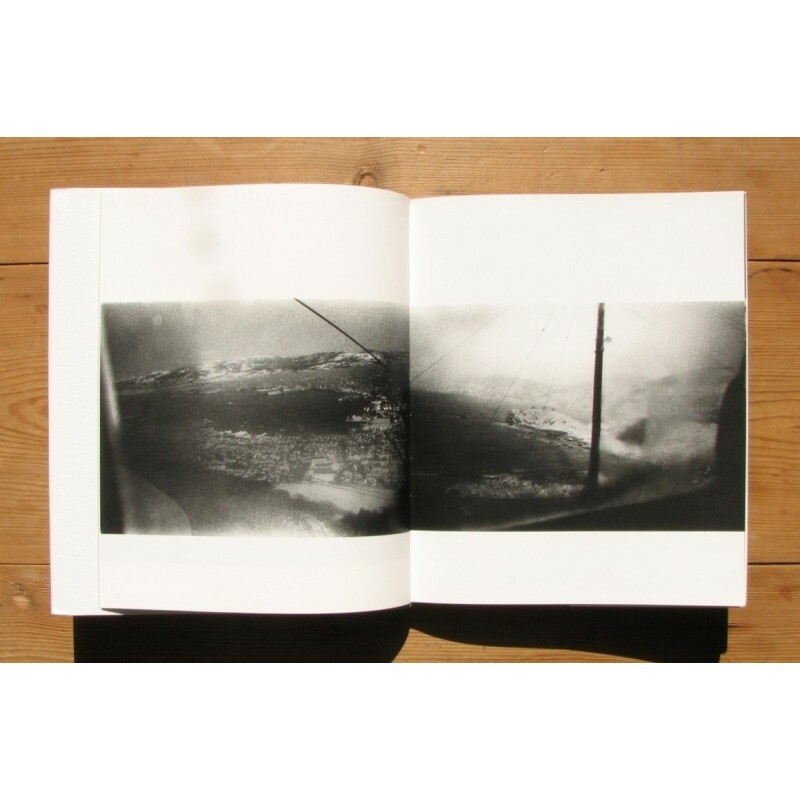 WARNING : The copies we have were unfortunately damaged during the trip from Japan to France, and they all are slightly bumped to the corners. 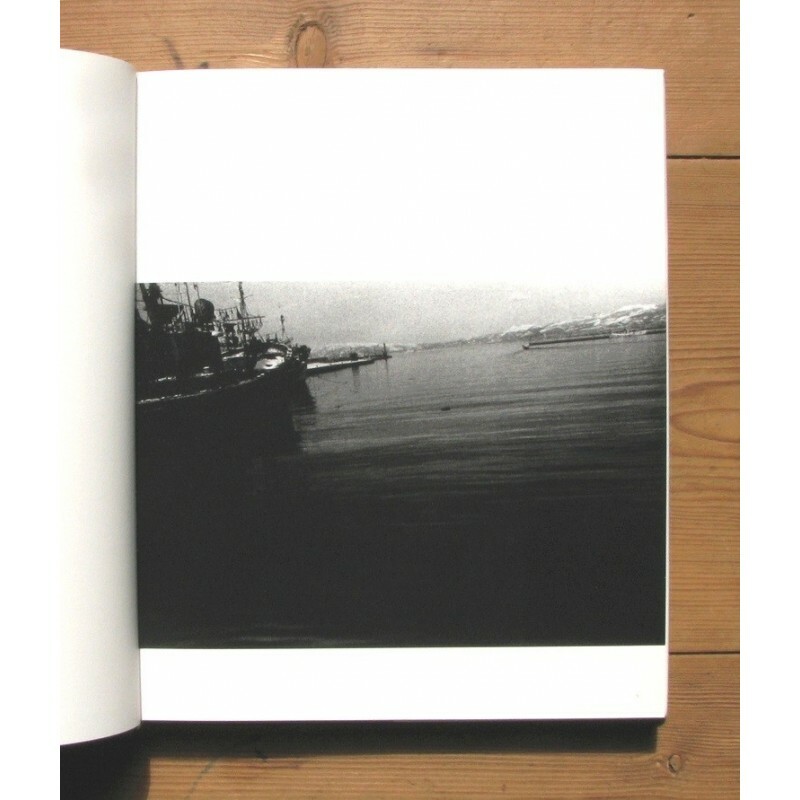 That said, please note that the illustrated dustjackets, that were shipped separately, are in mint condition.